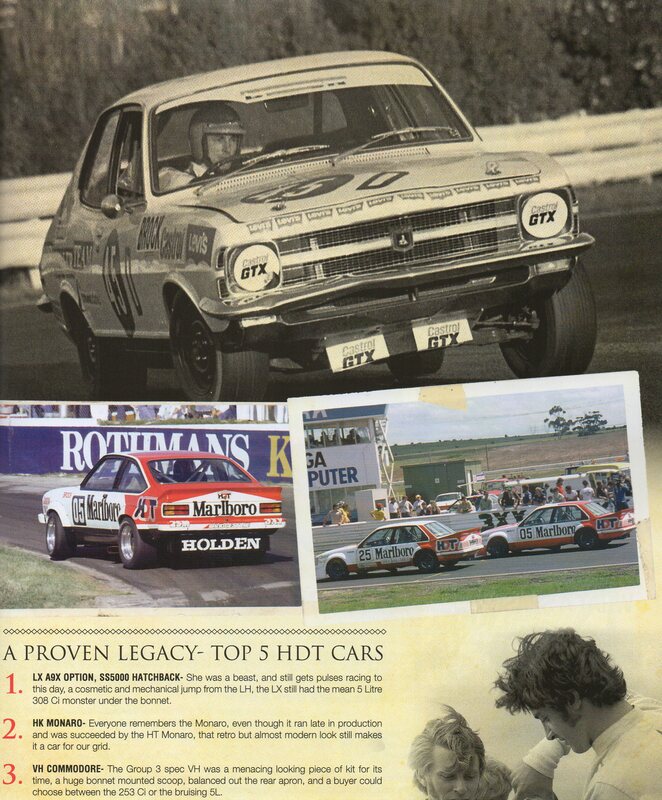 History Defines This: HDT, Holden Dealer Team. | | A Wheel Thing. 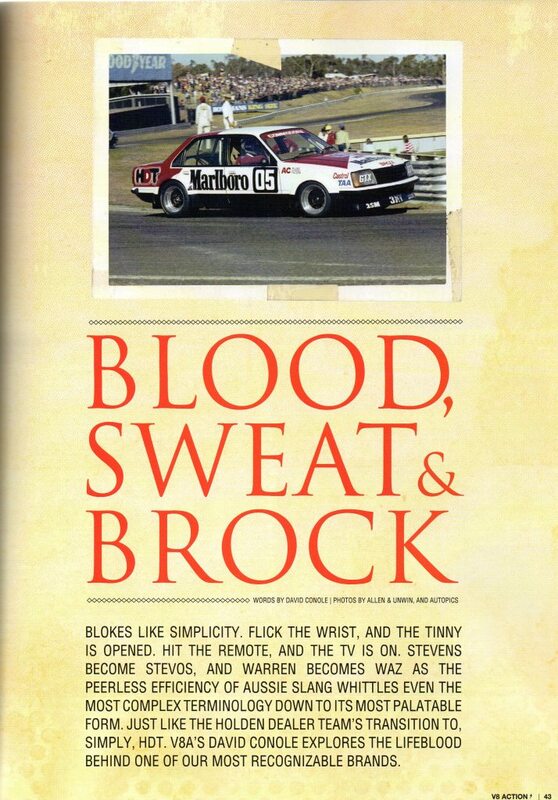 History Defines This: HDT, Holden Dealer Team. 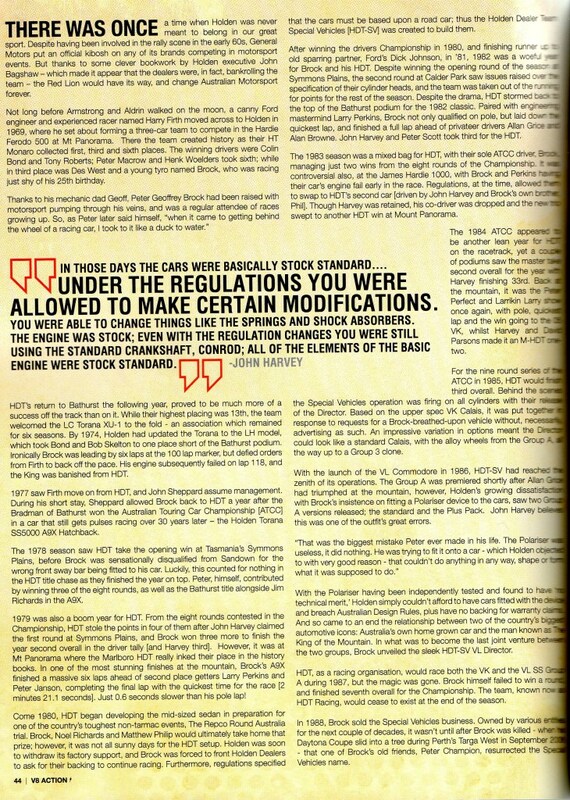 This is the scanned copy of my article for V8 Action magazine, written after I hosted the launch for HDT of their new VE/VL Retro. Please scroll down to the Read More tab. Be the first to comment on "History Defines This: HDT, Holden Dealer Team."